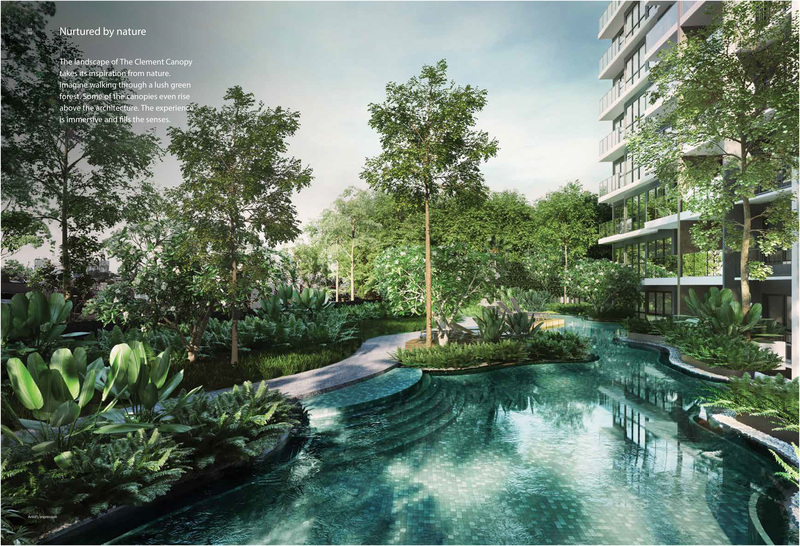 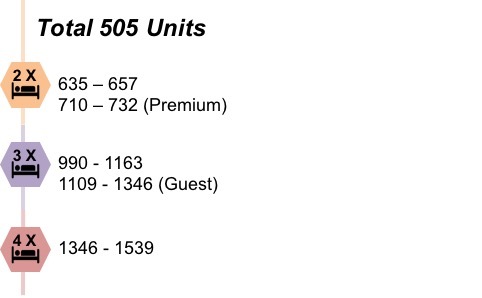 Yet another premium development by UOL and Singland, inspired by nature. 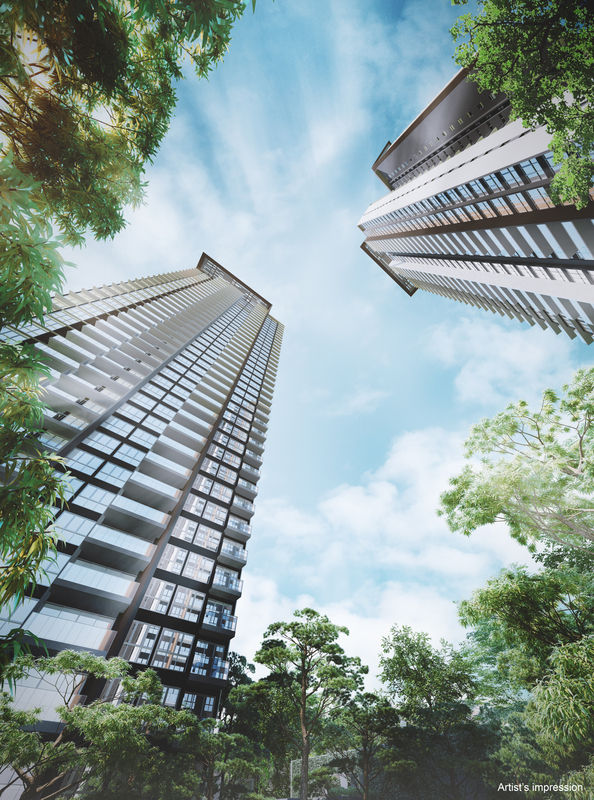 Standing at 40 storeys high, the 2 towers at The Clement Canopy will be the masterpiece that will change the skyline of Clementi town. 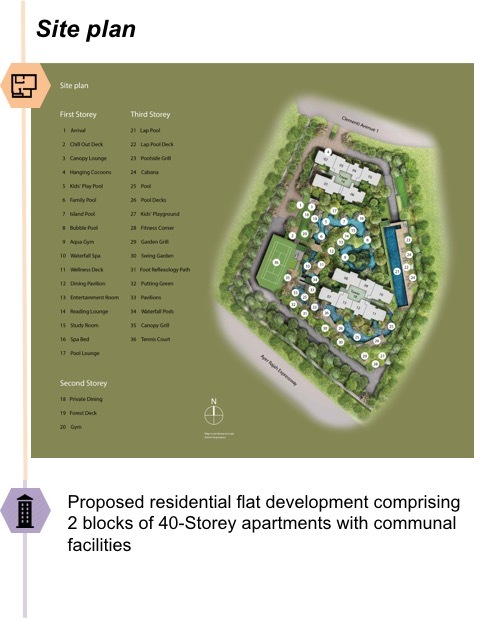 44% of the units with external views are oriented towards the West Coast sea and 70% of units are facing landscape or water features. 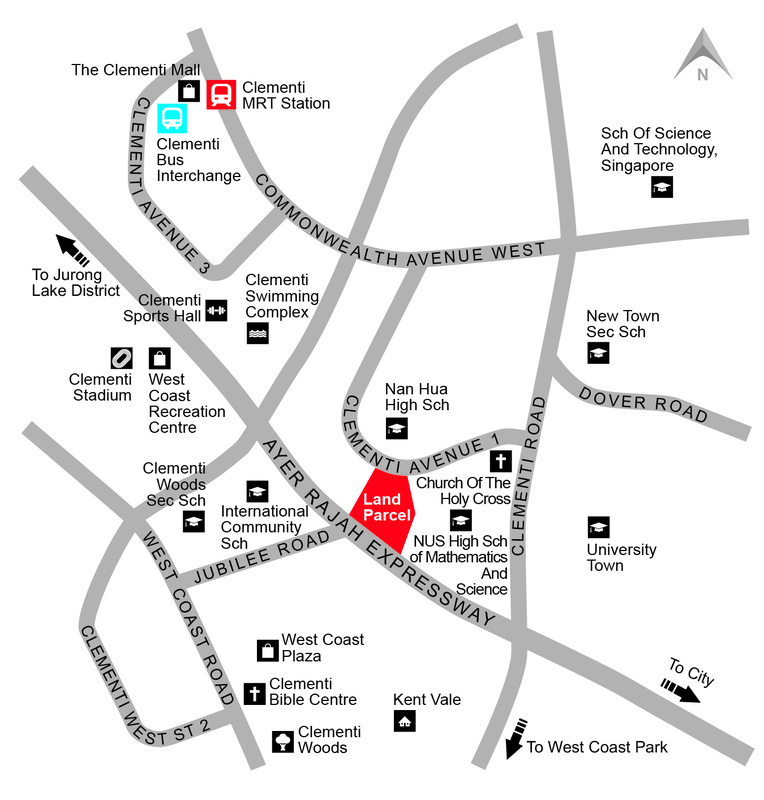 Situated in a town which is often associated with quality education, The Clement Canopy is no doubt located at a desirable address on Clementi Ave 1, which is enclave amongst reputable schools like NUS High School of Mathematics and Science, Nan Hua High School and Yale-NUS College. 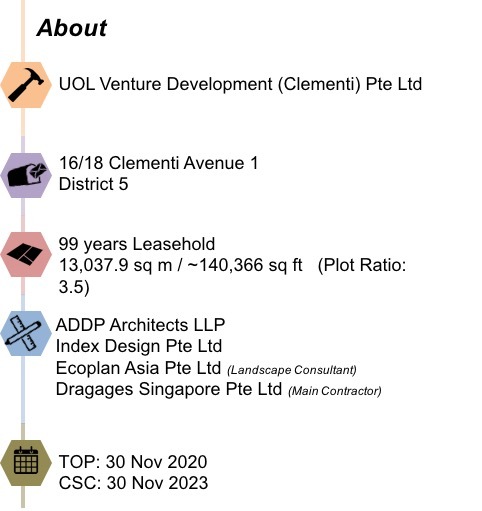 Clementi Town is a matured estate with a good mix of quality private and public housing which makes it a self-sufficient town. 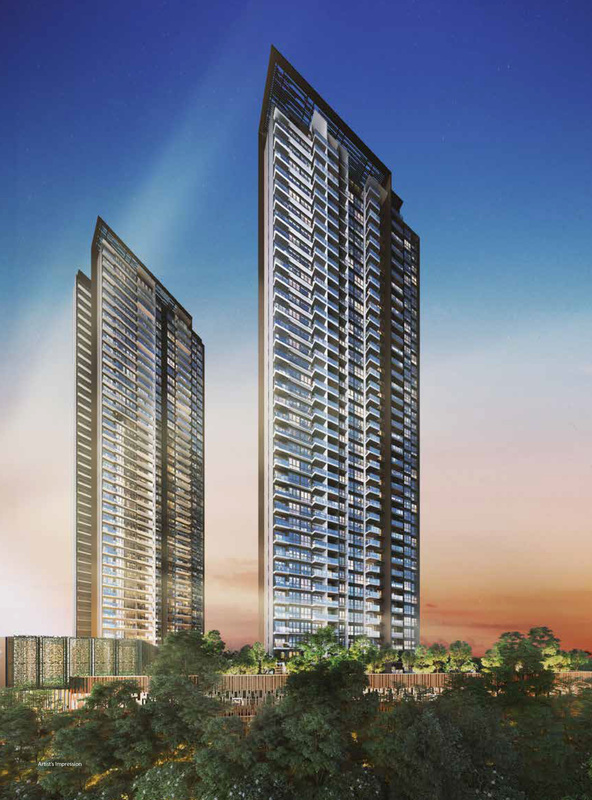 Its is well-served by a comprehensive range of amenities and community facilities. 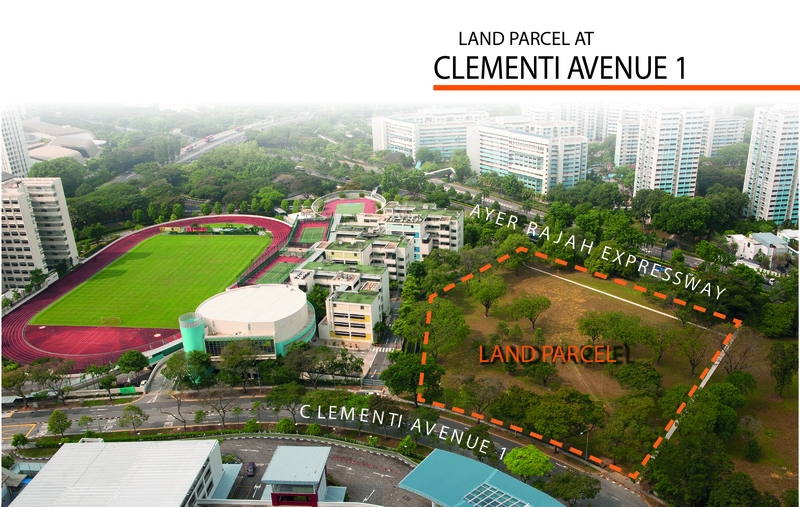 Residents can also enjoy recreation facilities at Clementi Sports Hall/ Swimming Complex, which is within walking distance from the development. 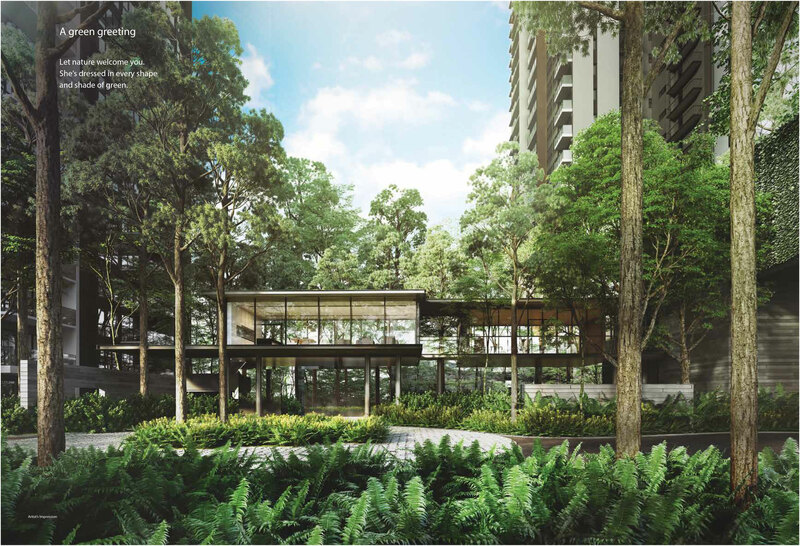 Residents will also have easy access to retail and leisure amenities in the nearby Jurong Lake District, which is just one station away from Clementi MRT station. 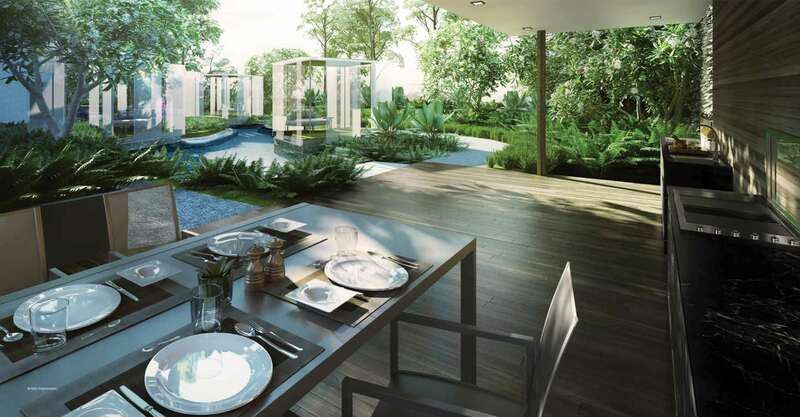 Coming home to nature everyday sets your senses at ease and relaxation. 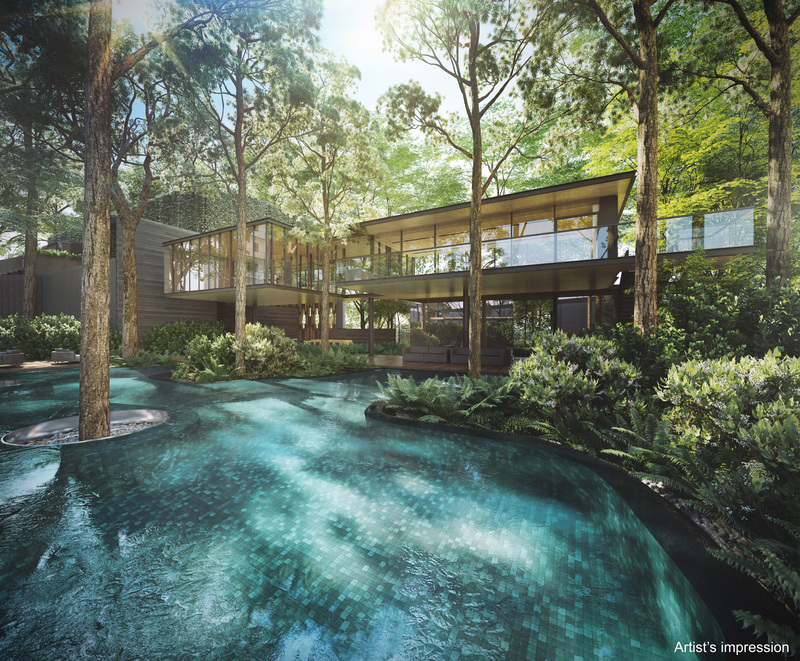 The entire landscape for The Clement Canopy takes its inspiration from nature. 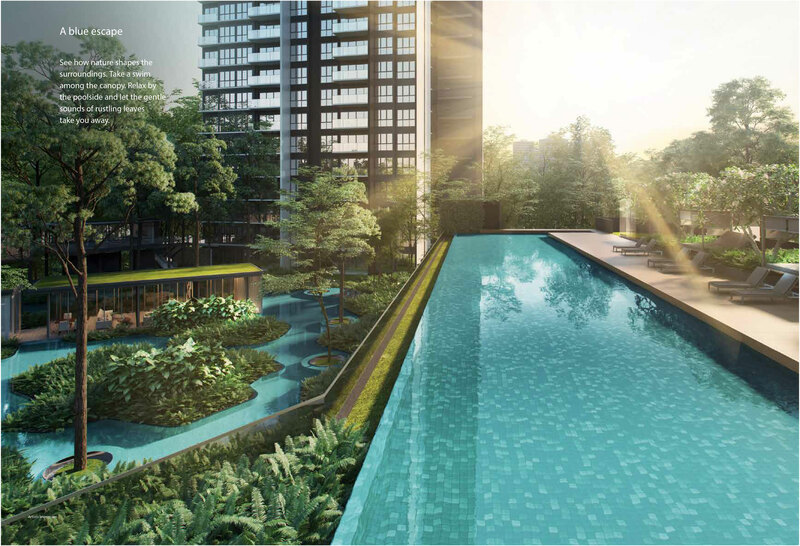 With some canopies rising above the architect, you will be immersed in a lush tropical greenery. 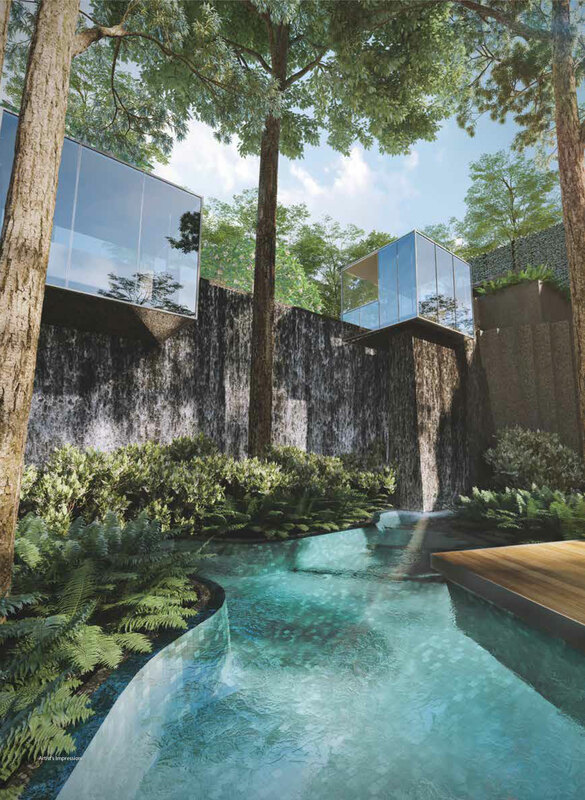 Capitalising on the terrain, the lush and extensive landscape extends over three levels. 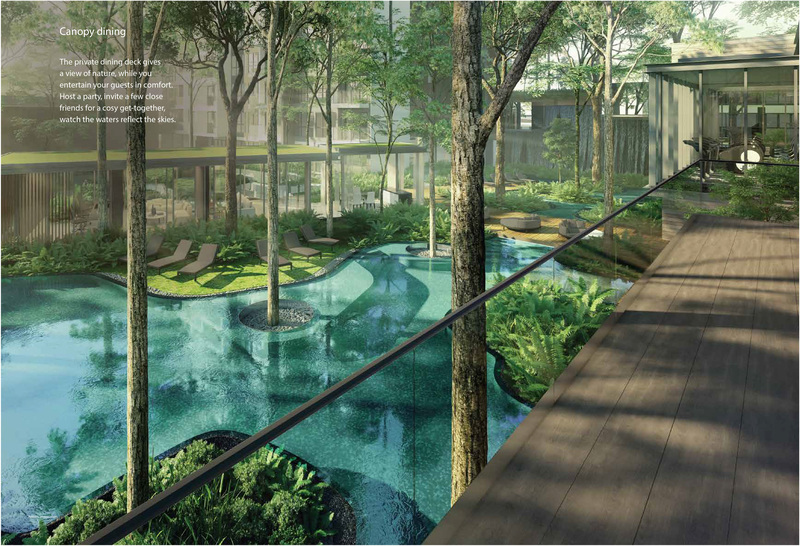 Residents get to enjoy the tranquility with spacious clusters of spaces dedicated for beautiful landscaping.